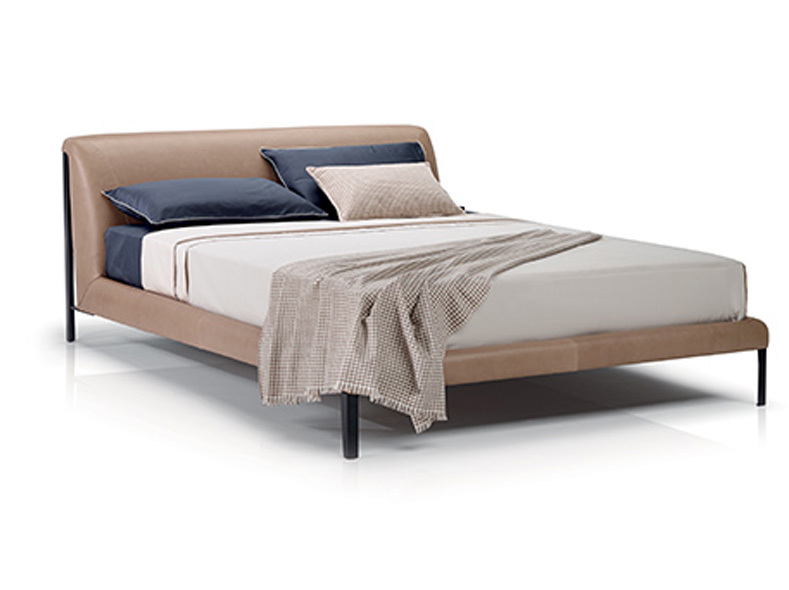 Designed by architects Manzoni and Tapinassi, the bed Diamante is simple and modern. 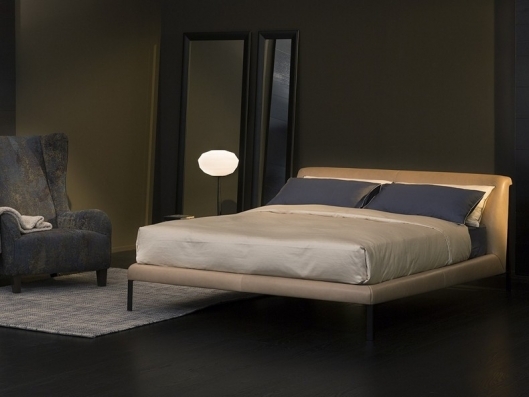 It is distinguished by the details: the stitching on the leather upholstery, the comfortable curved headboard, the original line of the structure defining the bed's outline and "supporting"� its structure with a light touch. Sometimes the simplest dreams are the best. Call us for pricing at 828-327-8485 or Click here to receive email quote for Bed item.